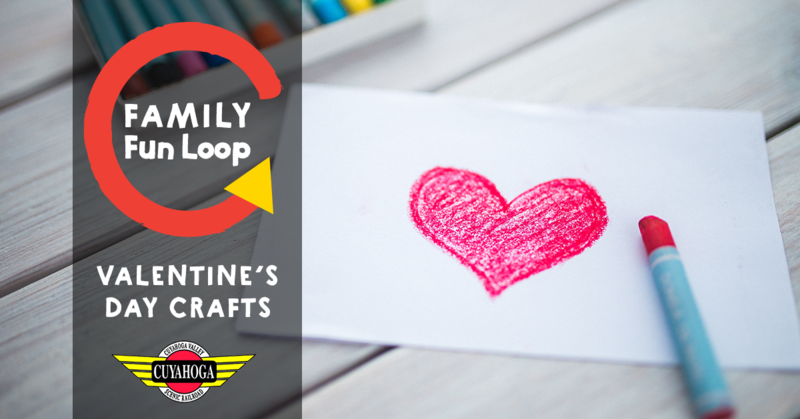 This Valentine’s Day climb aboard the train for date night or an afternoon out with the family! 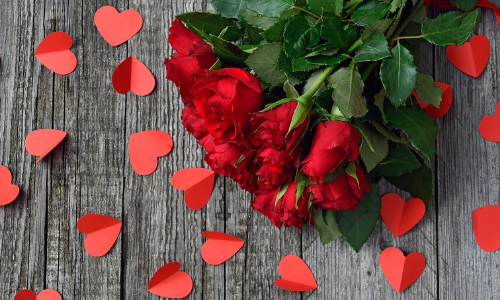 Cuyahoga Valley Scenic Railroad has a variety of excursions around Valentine’s Day so you can spend quality time with that special someone. 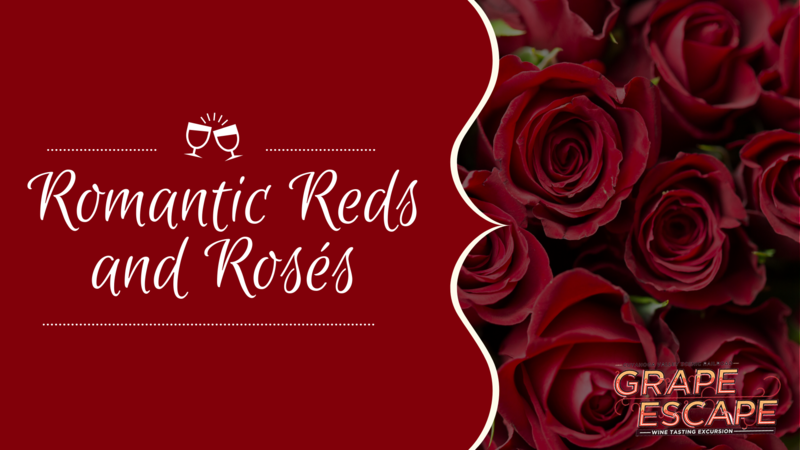 Our Romantic Reds and Rosés wine tasting will be sure to impress your date. 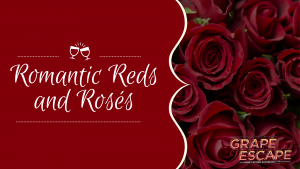 Enjoy a romantic evening train ride through Cuyahoga Valley National Park as you sample five wines paired with light appetizers. 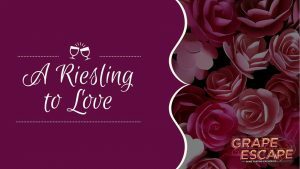 This excursion departs on February 16 at 7:30 p.m.
Fall in love with Rieslings on February 23! You will be introduced to five wines paired with light appetizers. This excursion departs on February 23 at 7:30 p.m. 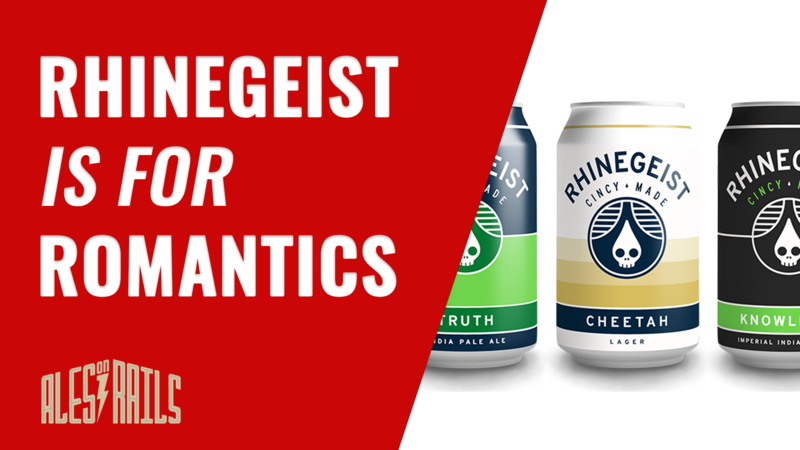 Cheers to everlasting love! 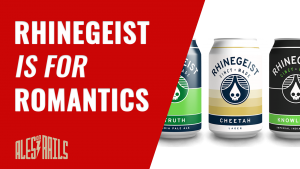 Sit back and relax while you sip on five Rhinegeist beer samples and spend quality time with your significant other. This excursion departs on February 9 at 7:30 p.m. 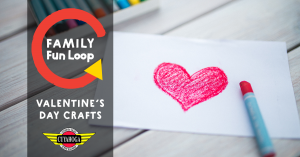 Spend the morning crafting some Valentine’s Day crafts aboard the train with the whole family. This excursion departs on February 2 and February 9 at 9:40 a.m. 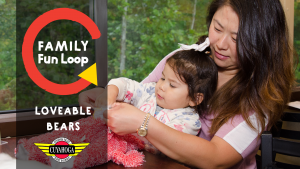 Climb aboard this half-loop excursion for an afternoon stuffed with family fun! Kids will receive a step-by-step instructional on how to bring a new friend to life. This excursion departs on February 3 at 12:40 p.m.